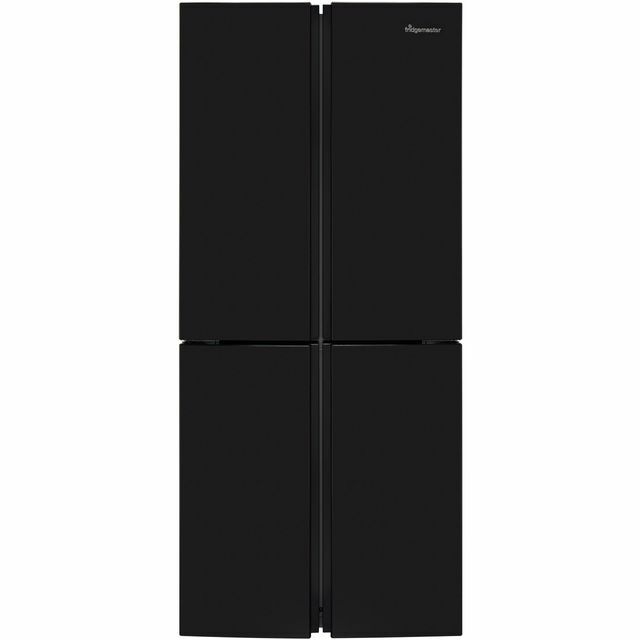 This fantastic black American fridge freezer from Fridgemaster has a 394 litre capacity, can hold up to 22 bags of food shopping. Total No Frost technology prevents ice forming inside of freezer. The clever humidity controls let you create the perfect environment for your fresh food.